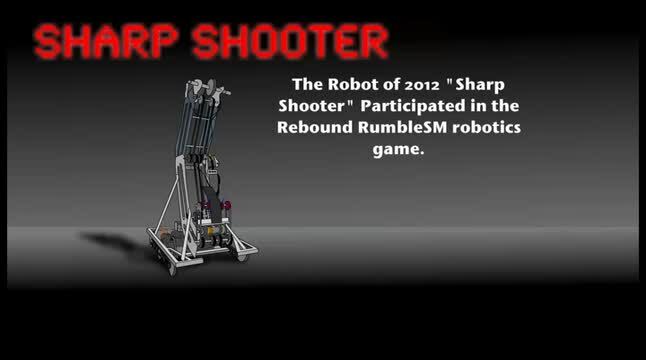 Home of the FIRST Robotics Team 1572 Hammer Heads! 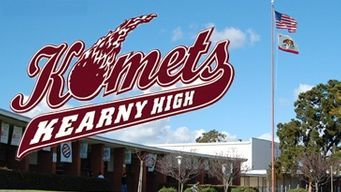 In 2004, with assistance from the San Diego Unified School District and support from the Bill & Melinda Gates Foundation, Kearny High School transformed from a traditional comprehensive high school into an educational complex; composed of four small autonomous high schools. Each small school is designed around a specific career-focused theme: engineering and construction, multimedia design and production, science and technology, and international business. Each school has its own administration and staff, its own educational philosophy, and its own culture. These innovative and award-winning small schools have made the Kearny High Educational Complex one of the most successful attempts at high school redesign and educational reform in the country. Together these small schools make up the essence of Kearny High in the 21st century and this is our home. Home of the Hammer Heads!